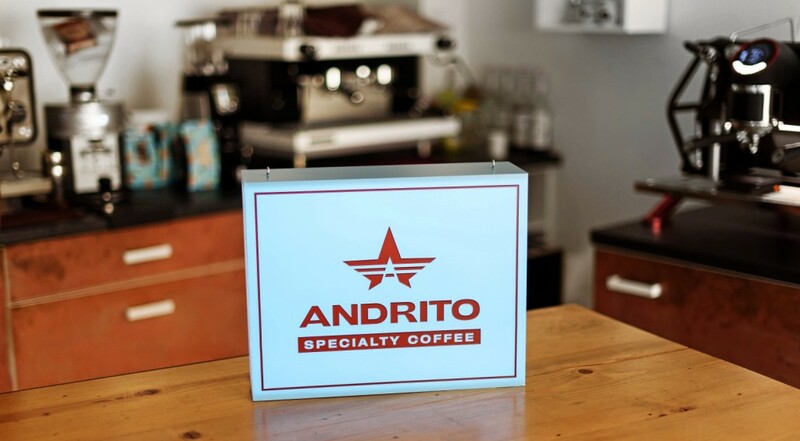 “Andrito Coffee Roastery” offers high quality fresh roasted coffee. 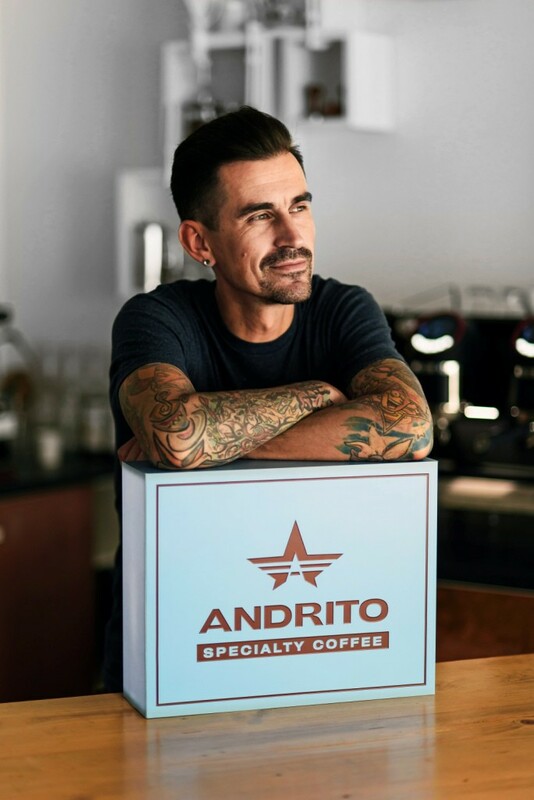 If you are from the HoReCa sector and in addition to coffee you require also equipment (espresso machine, coffeegrinder, brewing tools etc.) and training, please, contact “Gemoss coffee studio”, our partner, who can offer everything necessary to prepare high quality coffee drinks.